The Engineering Change Control system tracks all the information about a part as it changes over time and through versions. If you get a part returned from a customer that was built three years ago and has now failed, then you can answer the vital question "How did we make this then ?". What was the current drawing, the bill of materials, routing, what version was it at ? What was the Control plan ? What was the FMEA and what Quality Plan and APQP were in effect and how can we be seeing what we are seeing ? 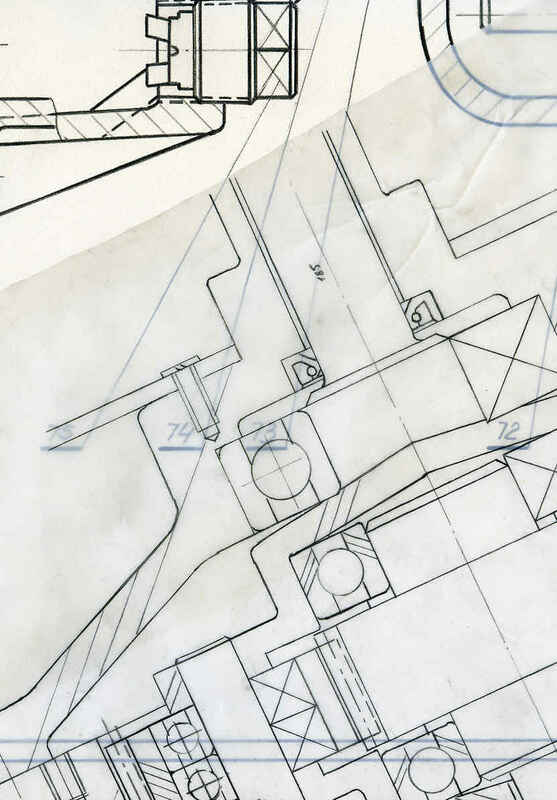 You can build up your 'next' version with a complete set of new drawings, plans and documentation recorded and waiting until you are ready to switch the part to the new version. Engineering control is fully integrated with Production Control so you can build 'back' versions if you need to. All documents, drawing, plans etc are stored using the document integration system.